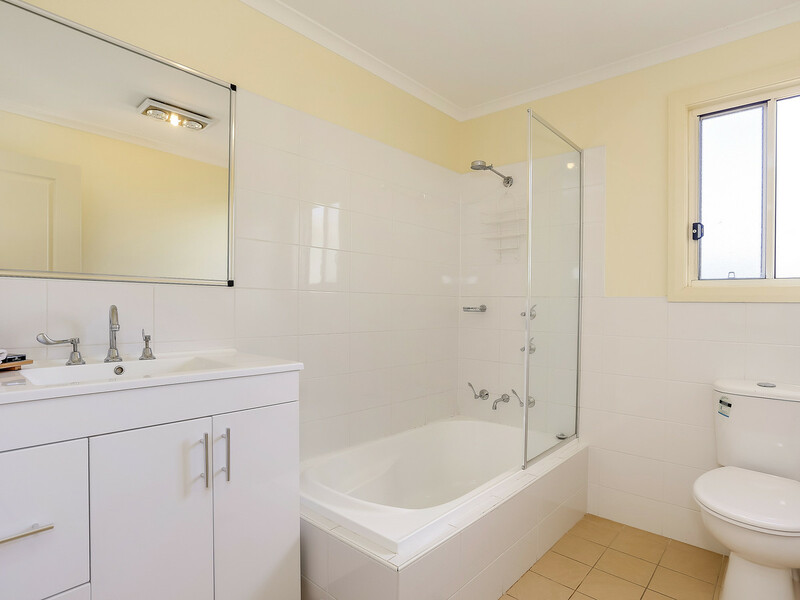 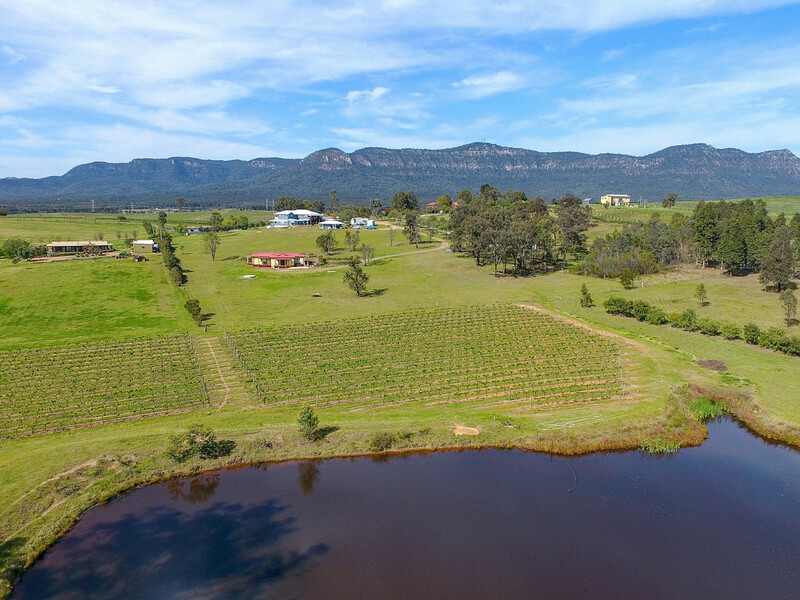 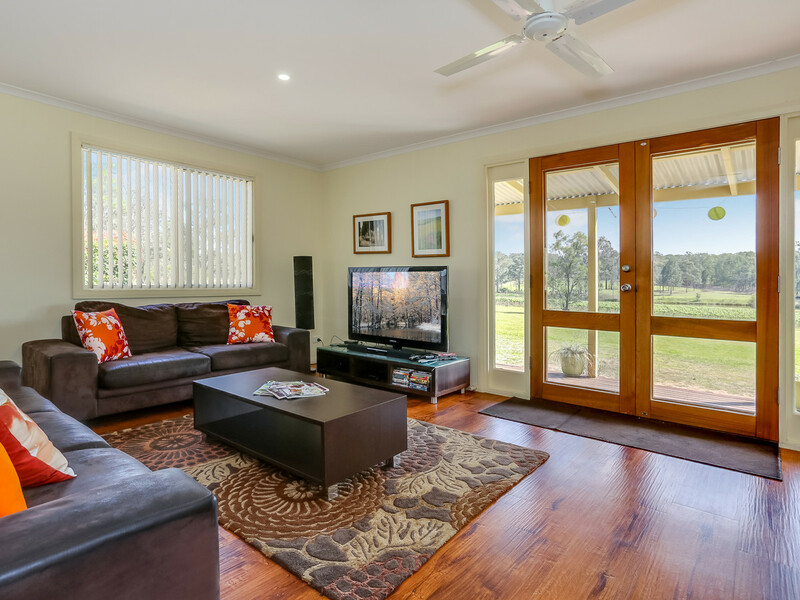 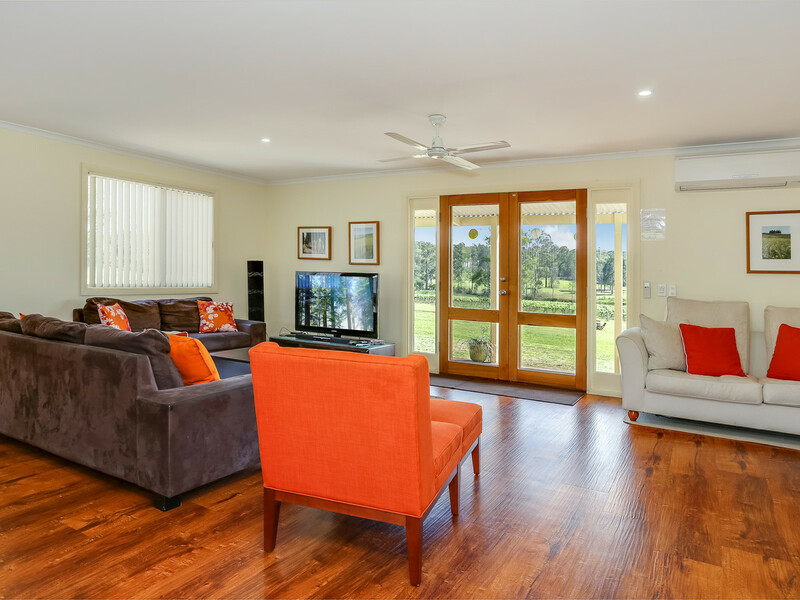 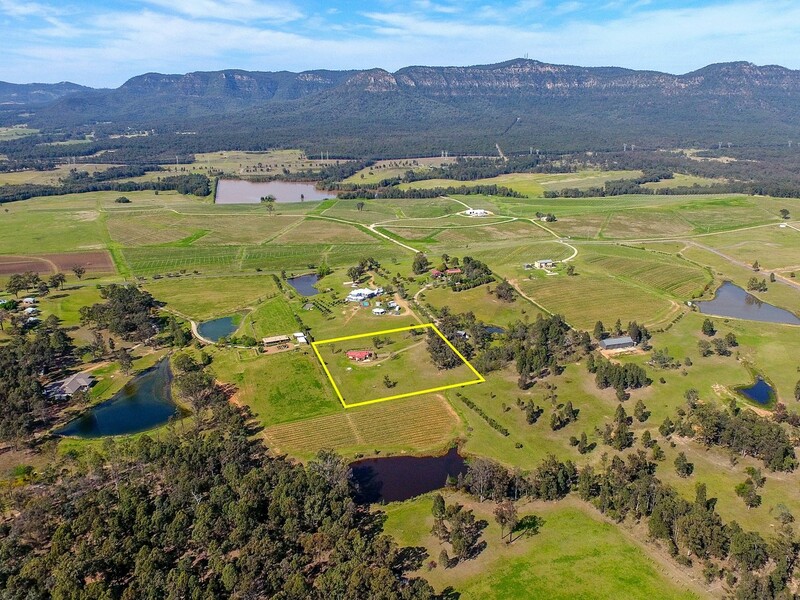 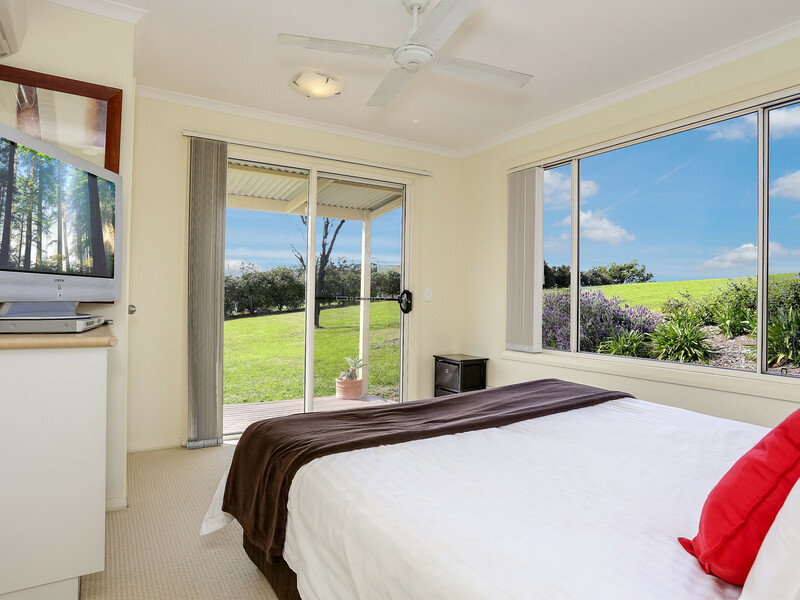 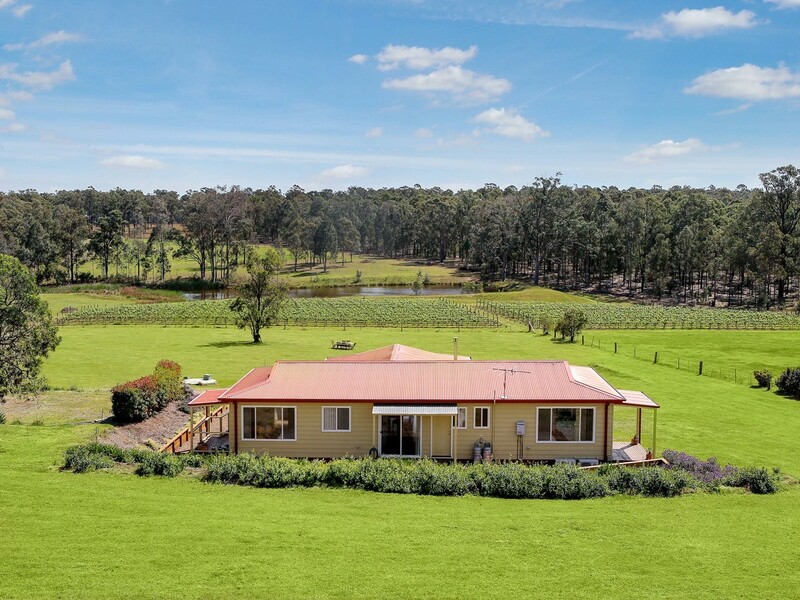 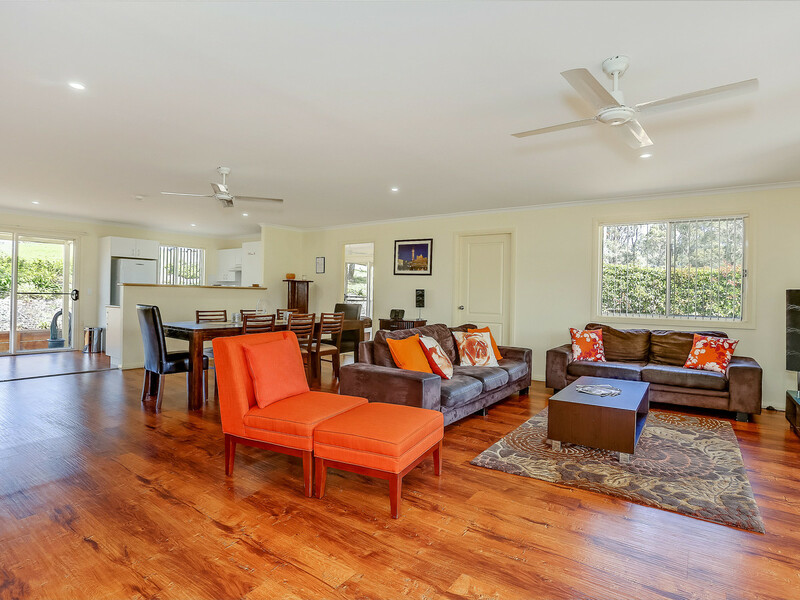 Set on just under 3 acres and surrounded by vineyards, guest houses and nearby restaurants, this three bedroom, three bathroom tourist cottage is private, offers splendid views and is located in the heart of Hunter Valley Wine Country. 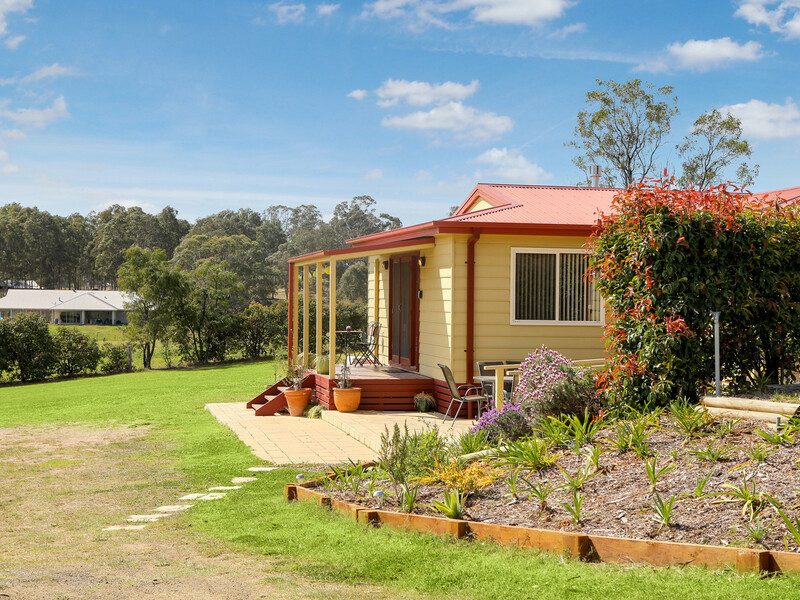 Privately set on one of the area’s most sought-after roads, the gorgeous tourist cottage offers an open plan living space, gas-log fire, full kitchen and three separate suites all of which are air-conditioned. 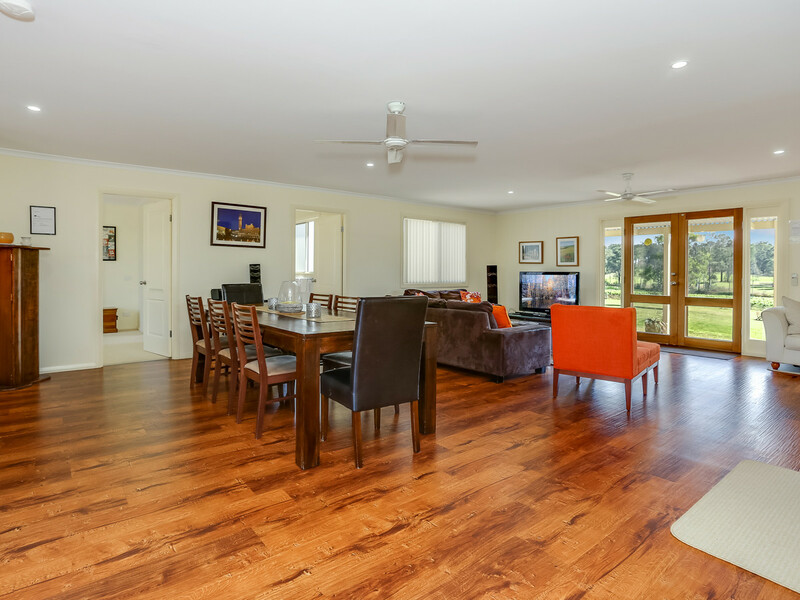 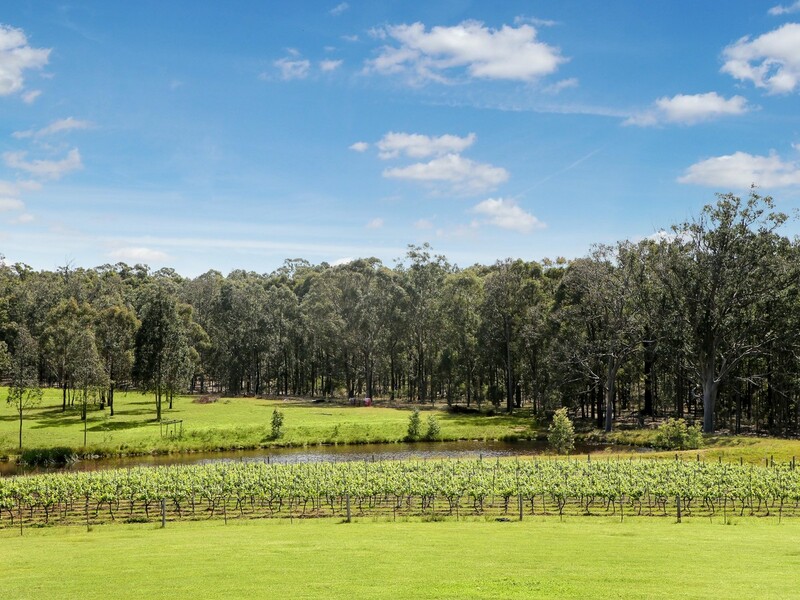 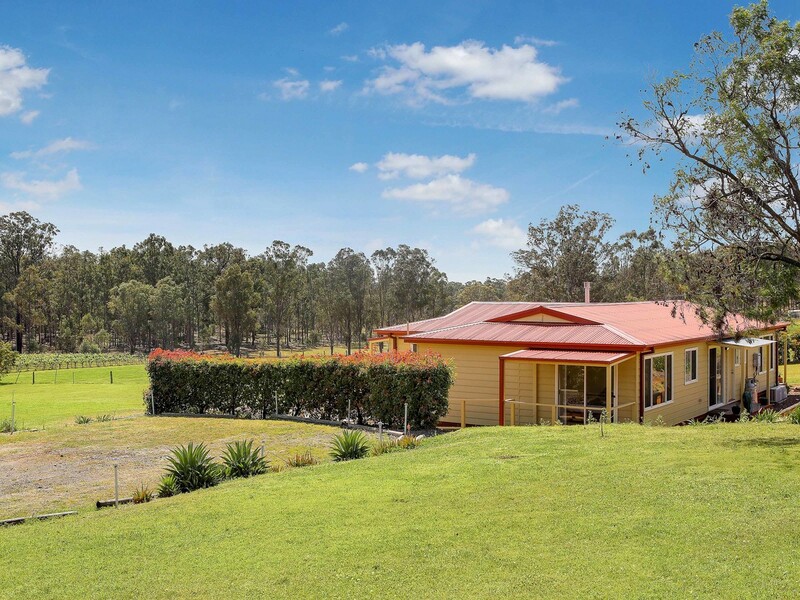 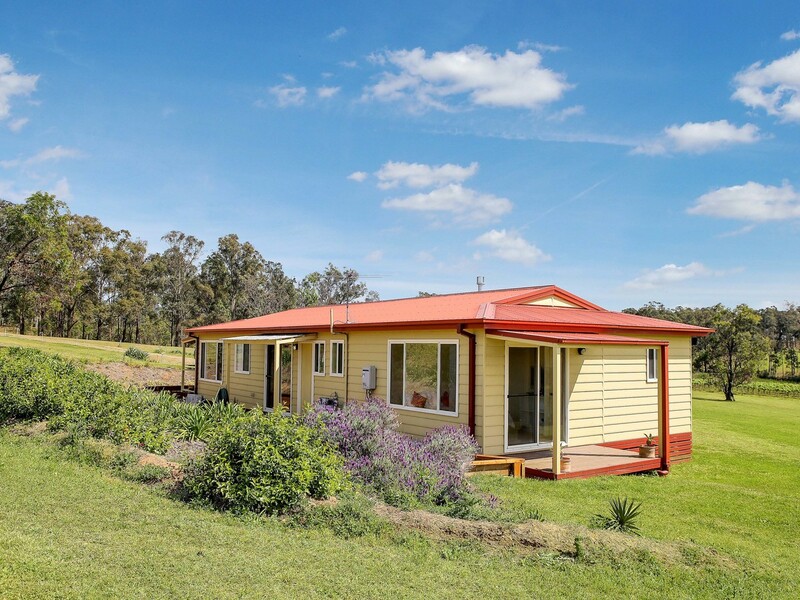 A front deck offers views over the neighbouring vines and a short walk will take you to a number of cellar doors, restaurants and some of the best picnic spots in the Hunter. 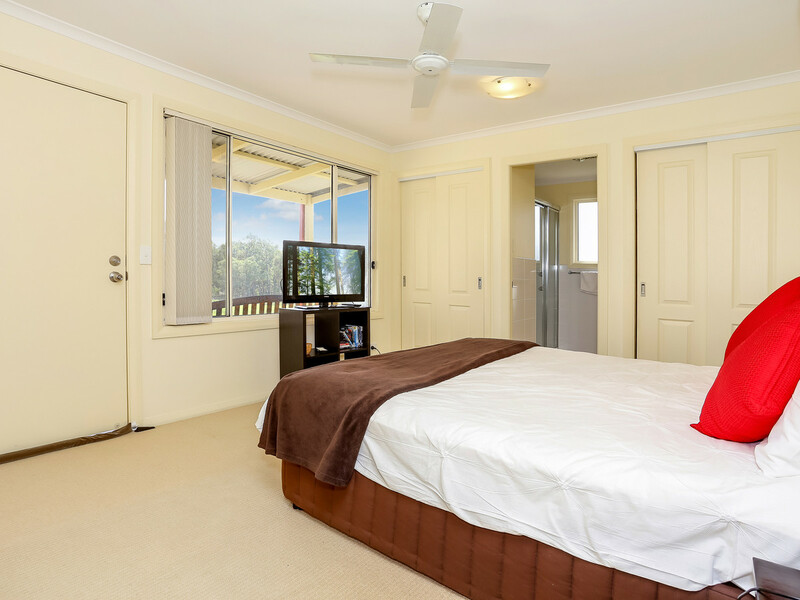 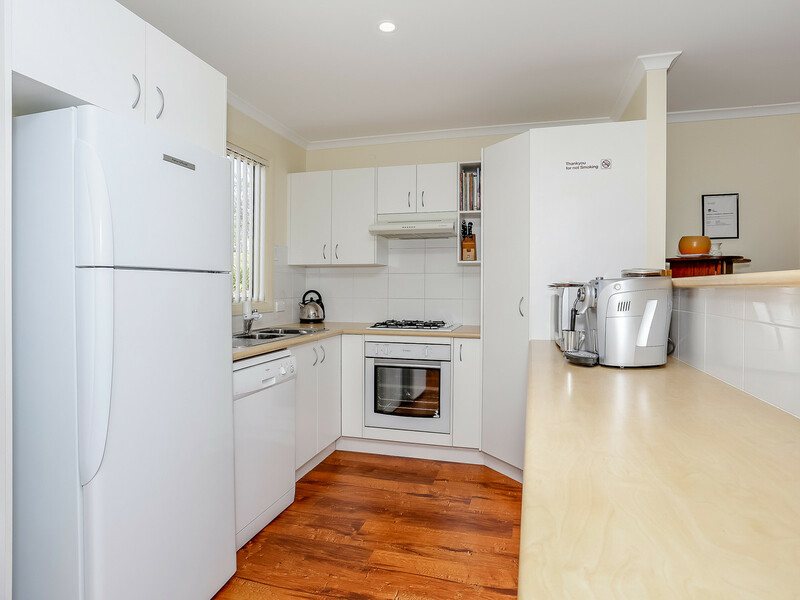 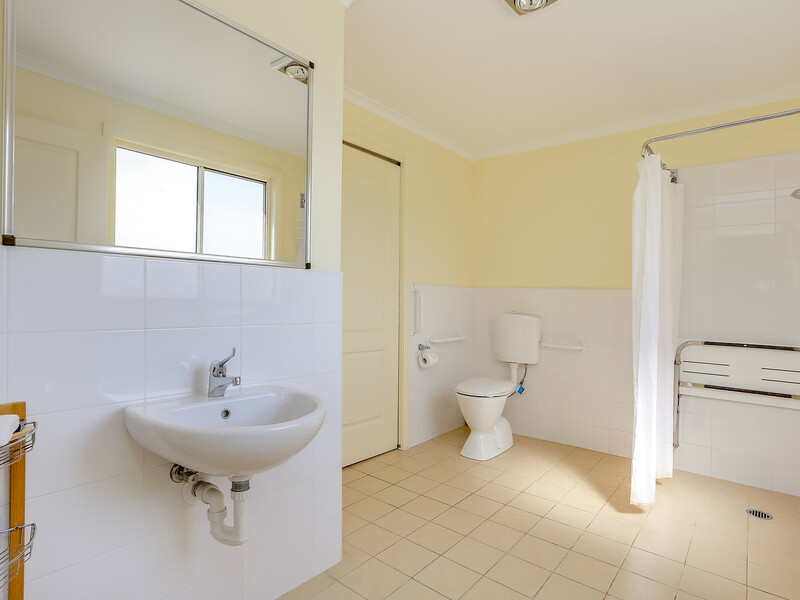 When you are not enjoying it yourself, the property is approved for short term holiday let and comes fully equipped to run as a little business. 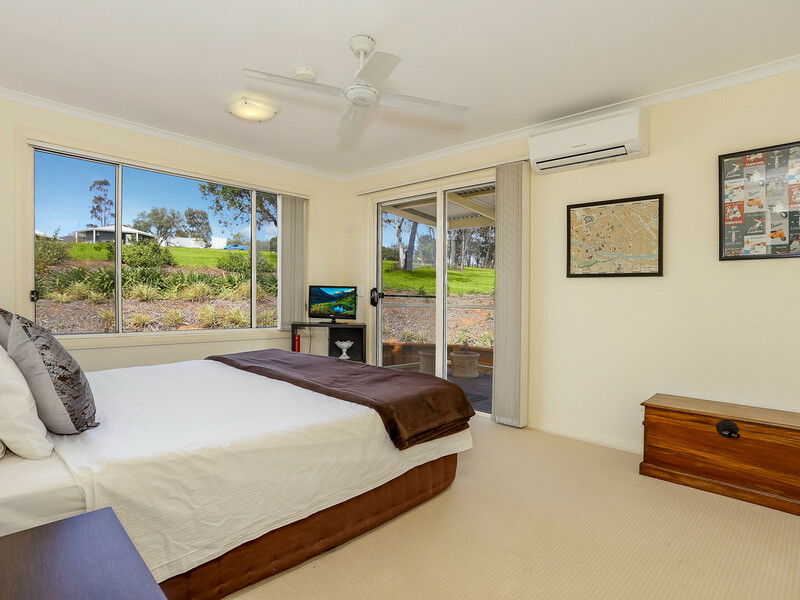 Negative gear it, depreciate it and enjoy it! 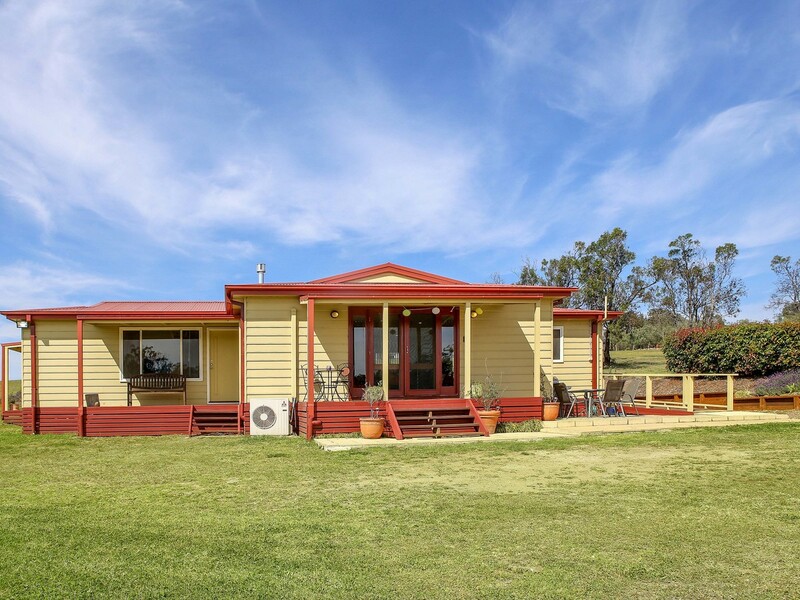 Set on approximately 3 acres (extremely unique for this are) the property is being sold as a going concern for tax purposes however could be lived in permanently in the future (Subject to Singleton Council approval).